RIDE WITH AN IMPAIRED DRIVER, BUY A TICKET TO YOUR OWN FUNERAL! 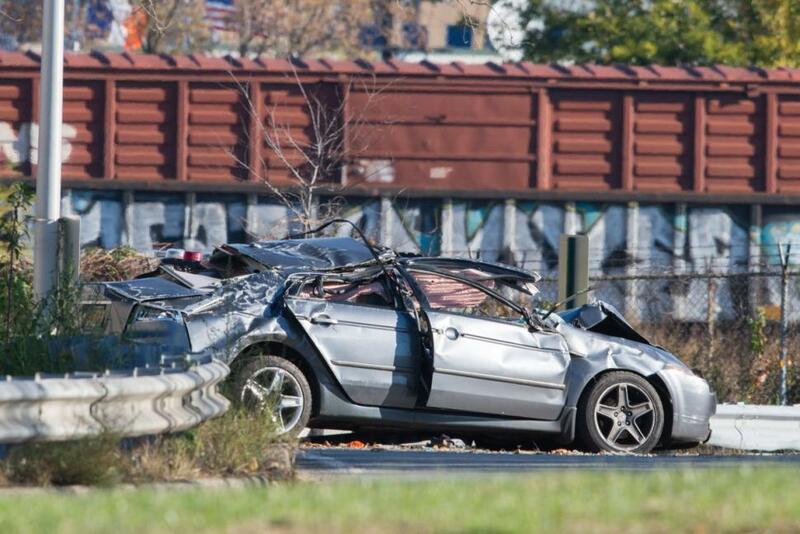 STATEN ISLAND, N.Y. — A 19-year-old Huguenot man has been charged in the fatal Belt Parkway crash that killed a Midland Beach woman early Sunday morning. Joseph Auteri, of Lamont Avenue, was driving drunk in a 2005 Acura with four passengers just before 6:30 a.m. when he hit a guardrail while attempting to exit the Belt Parkway at 65th Street in Brooklyn and flipped the vehicle, police said in a statement. 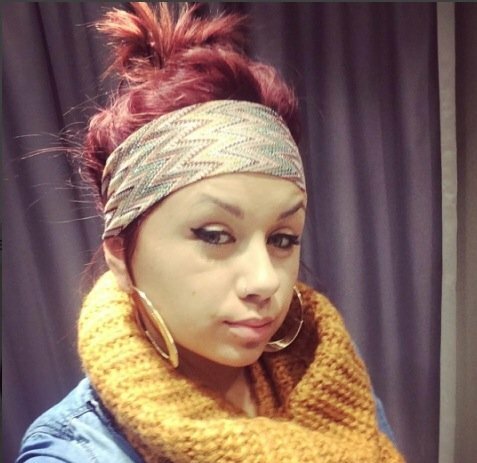 His front-seat passenger, Wiktoria Filc, 19, of Moreland Street, was found unconscious and unresponsive at the scene and taken to Lutheran Medical Center in Brooklyn, where she was pronounced dead, according to police. This entry was posted in DWI arrest photos, DWI Arrests by State, DWI crash photos, Illegal drugs, injury or death, repeat offender and tagged Belt Parkway at 65th Street in Brooklyn, Driving Under the Influence, driving while impaired, drunk driving, DWI, Joseph Auteri DUI killer had 10 prior DUI arrests, Lutheran Medical Center in Brooklyn, New York State Police, New York: DUI driver Joseph Auteri had 10 prior DUI arrests; killed Wiktoria Filc in Brooklyn crash, Wiktoria Filc killed by DUI driver on Staten Island. Bookmark the permalink.